Shadow rider Lahsaan Kobza coming in hot with a bike check of his brand new signature Subrosa Code frame in the sickest color you will ever see! 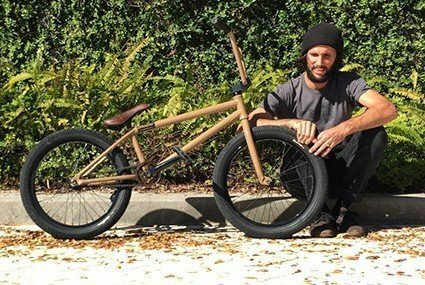 Scroll down and check out his full line up of parts including his signature Chula Grips and Stem. This bike is so sick!